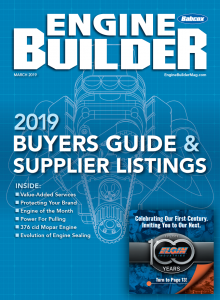 Most engine builders looking to start their own business aim to open a machine shop or engine shop to accommodate customer engine builds. 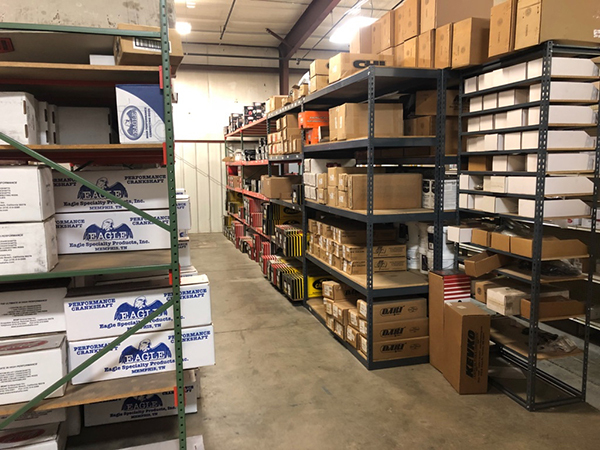 However, if you’re Clint Anderson, owner of CNC-Motorsports in Brookings, SD, you start out selling engine parts first and open a machine shop later on. Anderson founded CNC-Motorsports in 2001 selling engine parts out of his garage. 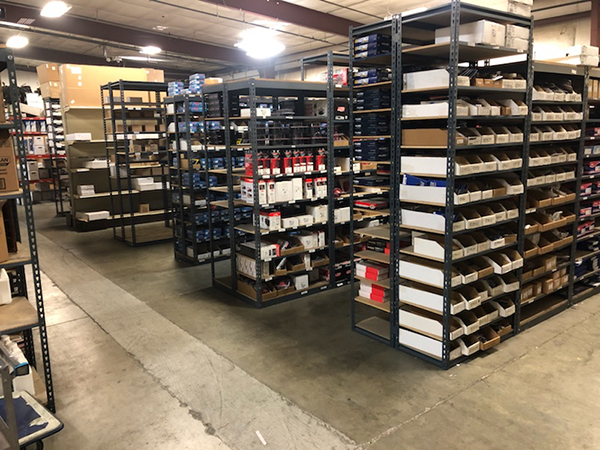 Now 19 years later, CNC-Motorsports operates out of a 13,000 sq.-ft. facility, has nine full-time employees and has a full machine shop, which opened in 2006, capable of doing everything in-house. 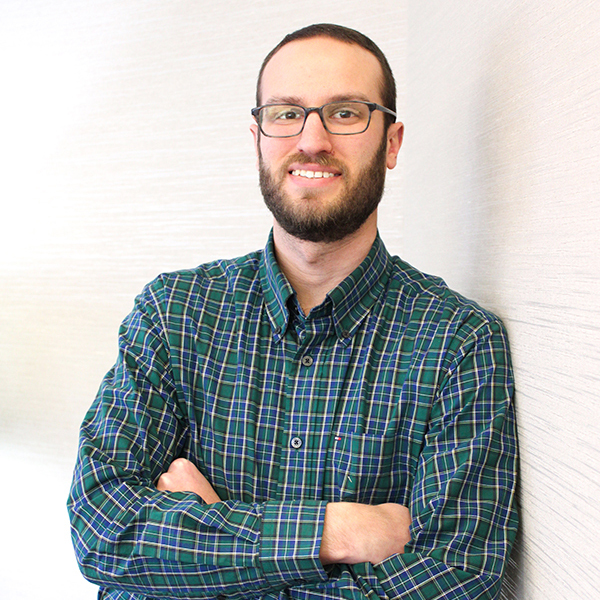 Carlson comes from an automotive background and jumped at the chance to work for CNC. He started at the shop in 2007. CNC-Motorsports focuses on high performance engines, but will do stock rebuilds too. No matter what the build is, everything gets the exact same attention whether it’s a 300 horsepower stock engine or a 2,000 horsepower race engine. 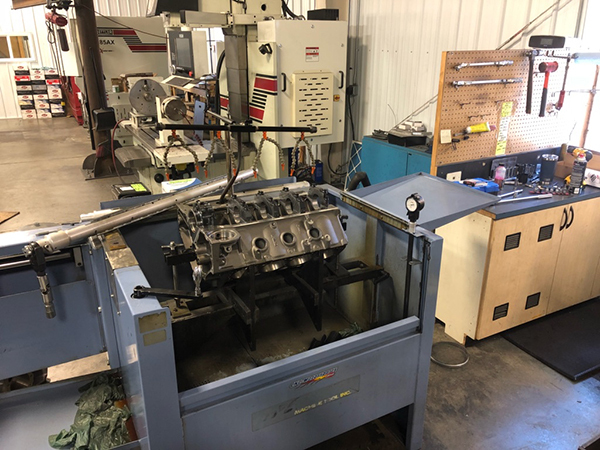 CNC-Motorsports will do engine work for all applications. 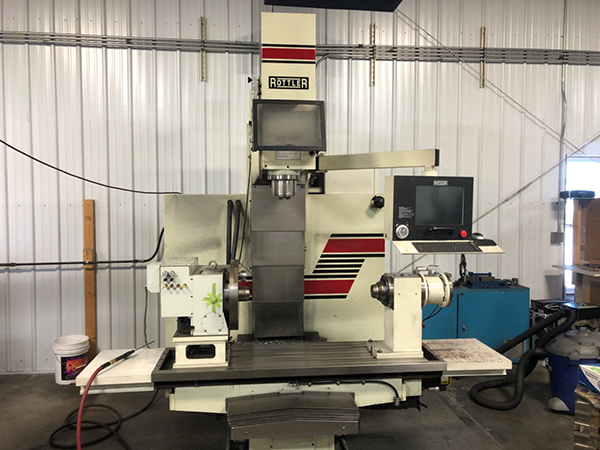 In addition to CNC’s ability to build for any application, the machine shop can handle everything in-house with the exception of crankshaft grinding. The shop features a Rottler CNC machine for parallel square decking, boring and stroker clearancing. It also has a new Rottler automated hone and an in-house DTS dyno with SuperFlow software. 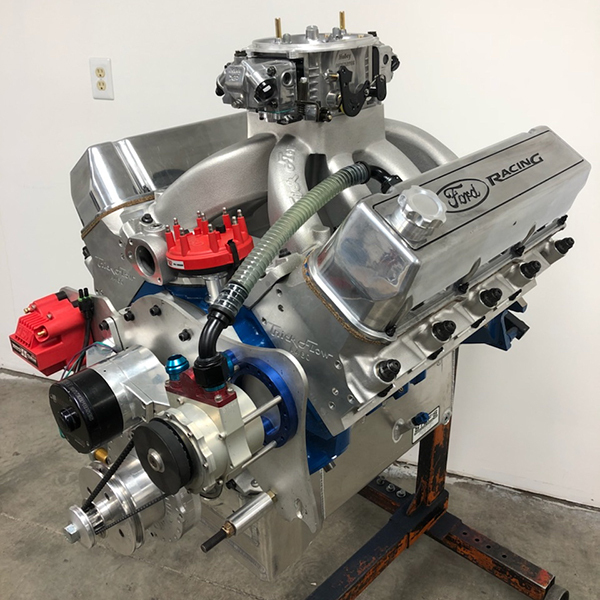 These capabilities allow CNC-Motorsports to build excellent high performance engines such as this 598 cid big block Ford, which can be used for drag racing and truck pulling applications. 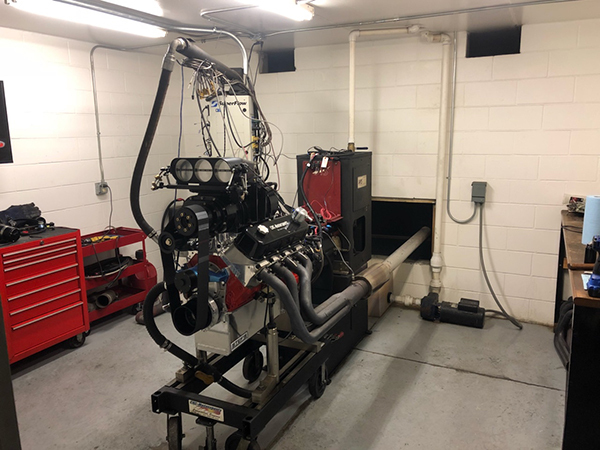 The build has recently become one of the shop’s more popular engine packages. This 598 cid big block Ford will use a Callies Magnum crankshaft and Callies Ultra H-beam rods. It has custom Diamond domed pistons that are made for the engine’s 14:1 compression. 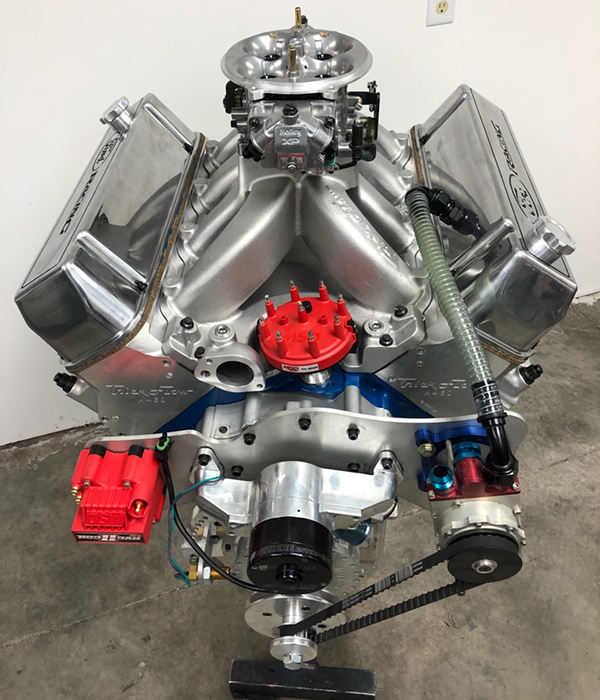 The engine also uses Total Seal rings, a custom COMP solid roller camshaft, Clevite H-series bearings, Cometic head gaskets and Fel-Pro gaskets in the rest of the engine, Trick Flow CNC ported, 18-bolt, A460 heads with Crower shaft rockers and Crower lifters, Trend pushrods, CNC Motorsports’ valve covers, a Stef’s aluminum oil pan, a matching Trick Flow intake and a Holley Dominator Ultra XP carburetor. 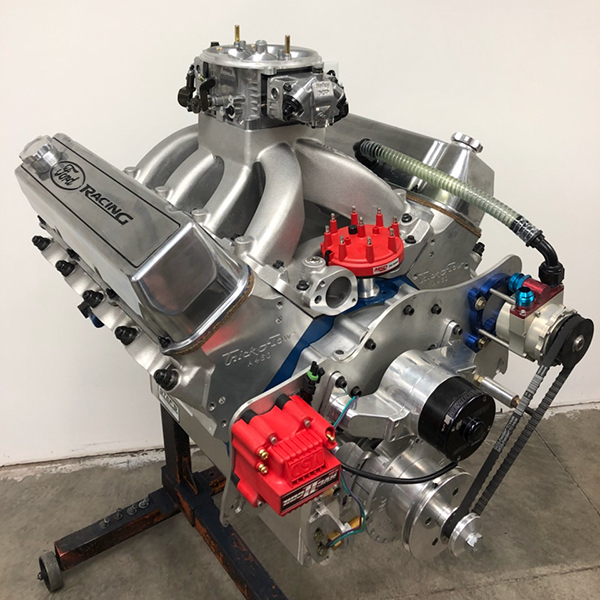 Once everything gets through assembly, CNC-Motorsports will balance everything in-house and then the engine goes on the DTS dyno. “The carburetor gets fully tuned, timing gets all set so when the customer gets it, it’s basically a nice drop-in piece,” he says. On the dyno, this 598 cid big block Ford made 1,030 horsepower at 7,000 rpm and 862 lb.-ft. of torque at 5,800 rpm.